Just in time for Season 7 of the Mentalist to start airing on CBS November 30, John Mayo, of ComicBookPage, and Kay Kellam, of PopArtsPlace, have a spoiler filled discussion about the sixth season of The Mentalist, and the Red John story arc that has been with the show since it’s pilot episode and was wrapped up in the sixth season of the series. This entry was posted in Podcast, Podcasts, Review, Television and tagged Amanda Righetti, CBI, CBS, Cho, Dennis Abbott, FBI, Jason Wylie, Joe Adler, Josie Loren, Kim Fischer, Kimball Cho, Lisbon, Mentalist, Owain Yeoman, Patrick Jane, Red John, Rigsby, Robin Tunney, Rockmond Dunbar, Season 6, Season 7, Simon Baker, Tim Kang, Van Pelt, Wylie on November 28, 2014 by Kay. 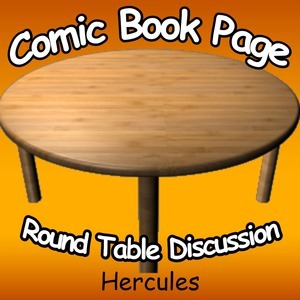 John Mayo, of ComicBookPage, and Kay Kellam, of PopArtsPlace, have a spoiler filled discussion about the Dwayne Johnson Hercules film based on the Hercules: The Thracian Wars miniseres published in 2008 by Radical Comics. 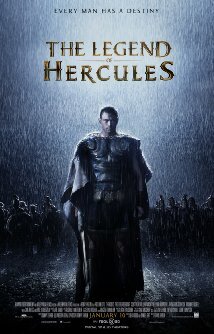 They also compare the Hercules film to The Legend of Hercules film starring Kellan Lutz released at the beginning of 2014. 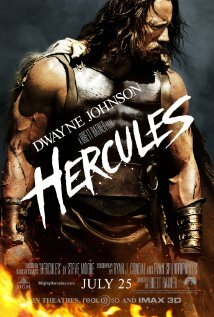 Kevin Sorbo‘s Hercules: The Legendary Journeys television series, and the Hercules films with Steve Reeves are also mentioned. This entry was posted in Movie, Podcast, Podcasts, Review and tagged A Knight's Tale, Aksel Hennie, Alcmene, Amphiaraus, Amphitryon, Arius, Atalanta, Autolycus, Cotys, Dwayne Johnson, Ergenia, Eurystheus, Gaia Weiss, Greek Mythology, Hebe, Herakles, Hercules, Ian McShane, Ingrid Bolsø Berdal, Iolaus, Iphicles, Isaac Andrews, John Hurt, Joseph Fiennes, Kellan Lutz, Kevin Sorbo, Legendary Journey, Liam Garrigan, Liam McIntyre, Peter Mullan, Radical Comics, Rebecca Ferguson, Reece Ritchie, Rhesus, Roxanne McKee, Rufus Sewell, Scott Adkins, Sitacles, Sotiris, Spartacus, Steve Reeve, The Rock, Thracian Wars, Tobias Santelmann, Tydeus on November 21, 2014 by Kay. John Mayo, of ComicBookPage, and Kay Kellam, of PopArtsPlace, have a spoiler filled discuss about the first season of TNT’s The Last Ship. 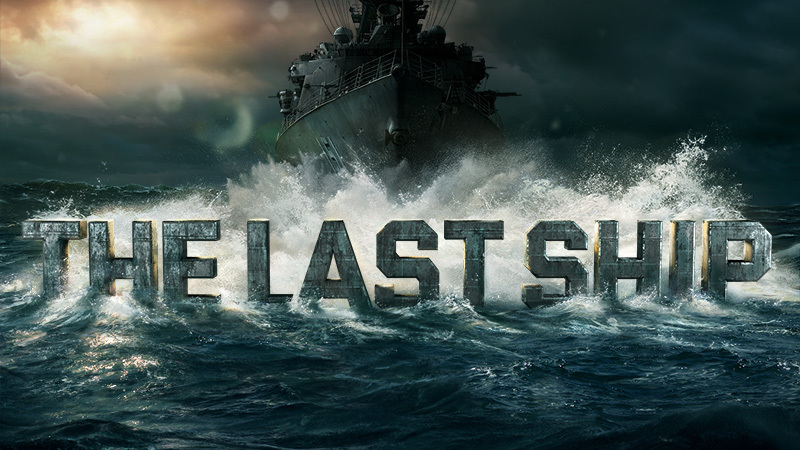 Talking about the entire first season arc, the strengths of the series, how it holds up for those with some familiarity with military life, and exploring the journey the show has already taken while considering what season 2 of The Last Ship could hold for viewers. This entry was posted in Podcast, Podcasts, Review, Television and tagged Adam Baldwin, Boston Legal, Brothers & Sisters, CCI, Chandler, Charles Parnell, Comic Con, Comic-Con International, ComicBookPage, Dr. Scott, Eric Dane, Go Navy, Grey's Anatomy, John Mayo, John Pyper-Ferguson, Last Ship, Mark Sloan, McSteamy, Michael Bay, PAO, PopArtsPlace, Public Affairs Officer, Rachel Scott, Rhona Mitra, San Diego Comic-Con, SDCC, Tex, The Last Ship, TNT, William Brinkley on November 7, 2014 by Kay.